SAN FRANCISCO (KGO) -- If you or a loved one are dealing with suicidal thoughts or mental health issues, here are some organizations that offer help and hope. And this list will keep growing, so if you know of a resource we've missed, scroll to to the bottom of this page to make a suggestion. If you're looking for help with bullying or teen mental health, click here for a list of resources. 24 Hour Emergency Mental Health Hotline: (800) 746-8181. Kara provides comprehensive grief support, crisis intervention and education to individuals and communities facing the difficult realities of grief and loss. The Dougy Center provides a safe place for children, teens, young adults and their families who are grieving a death to share their experiences. They offer peer support groups, education, and training. Hospice of the Valley offers a booklet and online videos specifically created for teens and adults who care about them. A resource designed for educators with the information, insights, and practical advice they need to better understand and meet the needs of the millions of grieving kids in America's classrooms. NASP offers these facts and tips for youth coping with traumatic or unsettling times. NCSCB at the USC Suzanne Dworak-Peck School of Social Work is dedicated to helping schools support their students through crisis and loss. NCSCB offers crisis response, education and training, and advocacy and research. National and Bay Area grief support for children, teens, adults, and families. NAGC raises awareness about the needs of children and teens who are grieving a death and provides education and resources for anyone who supports them. 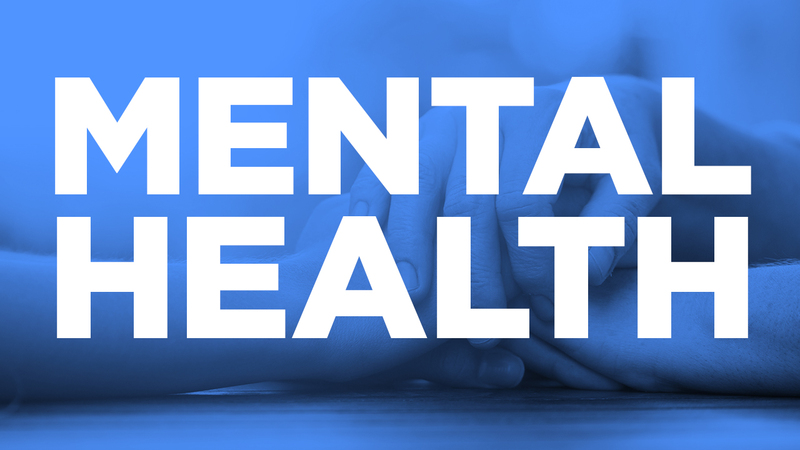 WARMLINE (866-906-6264) Monday to Friday, 9 a.m. to 5 p.m.
From the California Department of Health Care Services, look for your county to get a 1-800 service number to reach your local Mental Health Plan. Mental health services organization serving San Mateo County. Develops national networks of volunteers capable of responding to both acute and chronic conditions that arise within our society. Current services available for U.S. troops and families as well as those affected by a natural disaster or man-made trauma. Click here for a look at other ways you can Take Action where you live.